With the most colourful season slowly creeping upon us, it is time to start reshuffling and transitioning into those pieces that will make life better. – Fashion-wise! 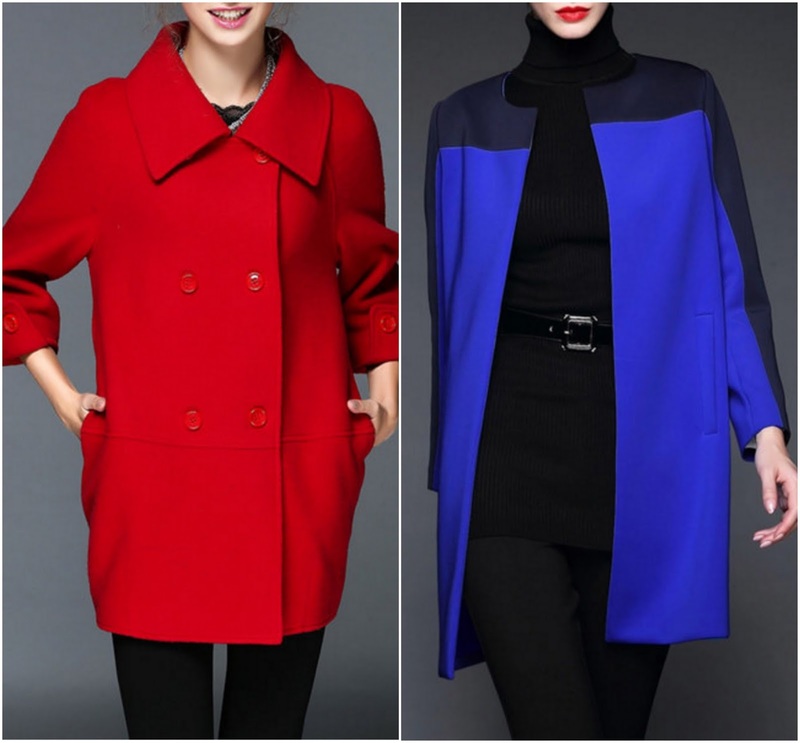 From ponchos, coats, vests, blazers to bomber jackets, today the focus is on those pieces that will keep you wrapped up when the temperature starts to act up. When Stylewe contacted me about collaborating, I knew talking about their outerwears would be appropriate. Aside the obvious reason that Fall is near, the brand’s widest collection of outerwears are too good to not shine a light on. Investing in a good outwear means you can wear it for long and it will keep you cosy when the temperature drops. From the everyday relaxed ones to a versatile number, the style is endless. The reviews from customers on the brand’s blog and YouTube channel are full of positivity which can only mean that they’re doing something right. 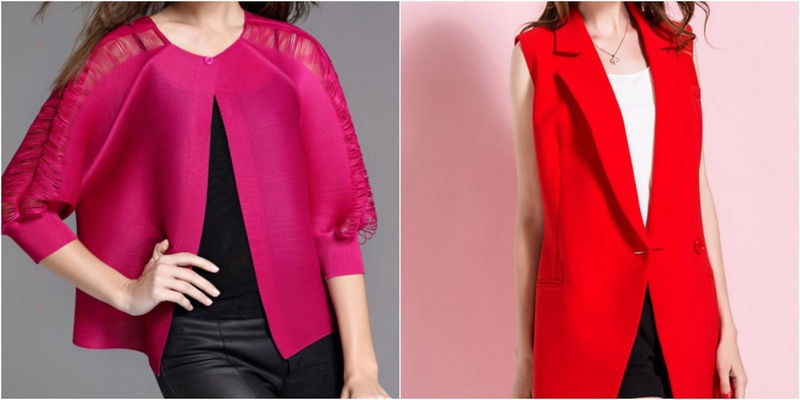 The class and sophistication that some of StyleWe’s Vests and Cropped Jackets embody is pure chicness. There’s a wide range of unique and vintage pieces that will awaken your fashion taste buds. – Definitely worth a check out! 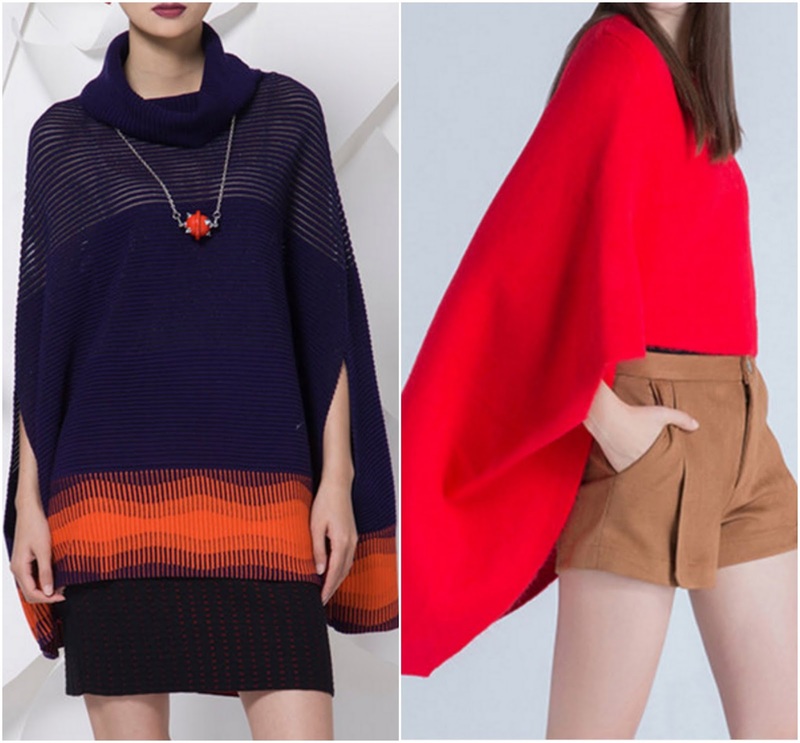 Ponchos and Capes are perfect for transitioning to early autumn when the temperature isn’t all that chilly. Their effortless and lightweight vibe will keep you stylish this season. Layer them over any outfit and you’re good to slay on. 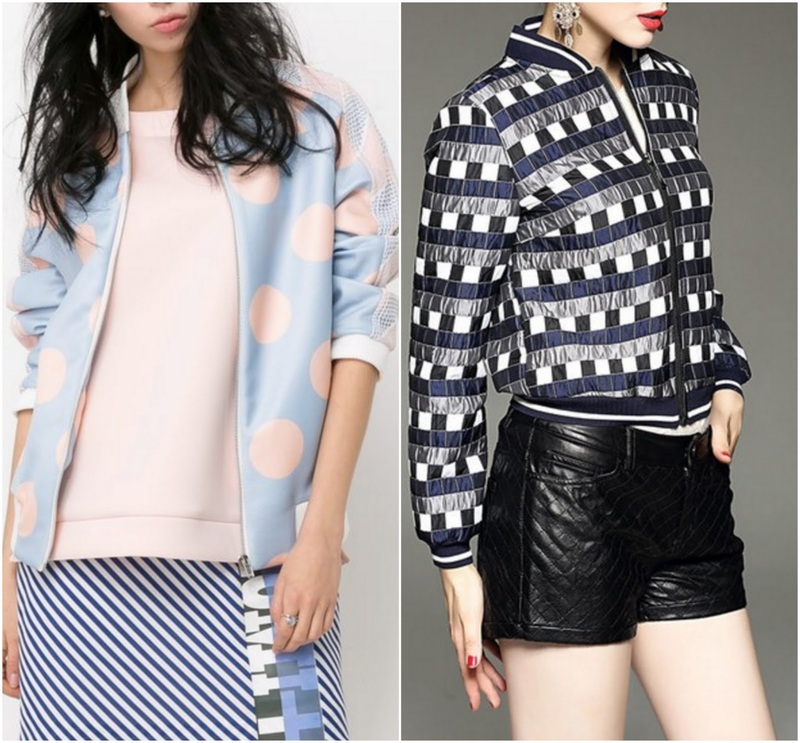 Bomber Jackets have been trending for a minute. With their comfort and laid-back feel, what is there not to like. They give that sporty vibe which is perfect for dressing up or down. Have you started preping for Fall? What is your Fall fashion staple? Have a wonderful weekend, beauties.